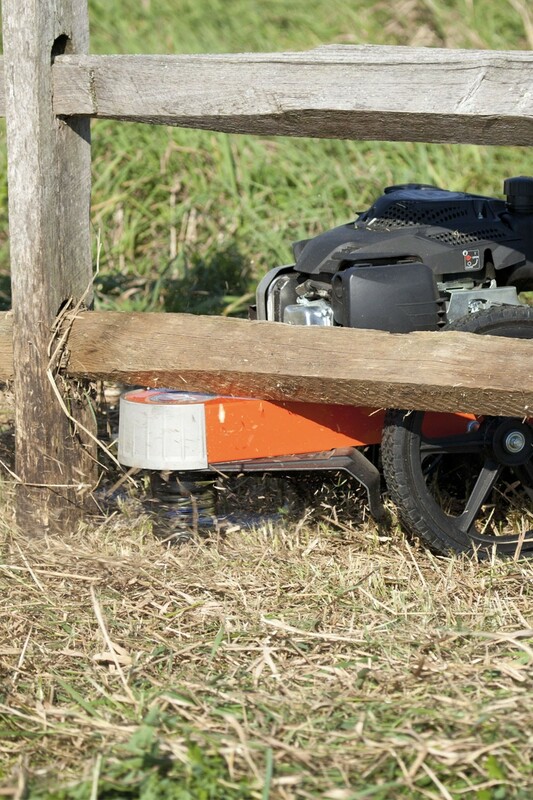 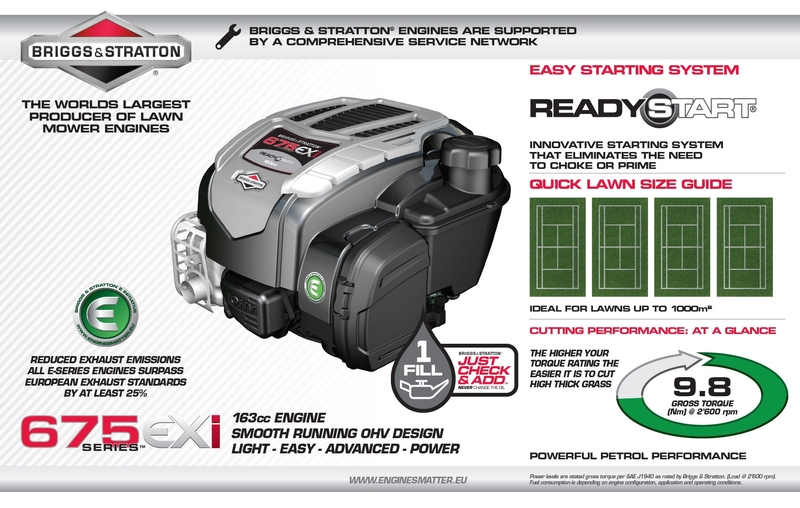 The offset frame design allows the Premier wheeled trimmer to trim right up against walls, fence lines or other obstacles whilst the aluminium nose plate protects the machine against damage. 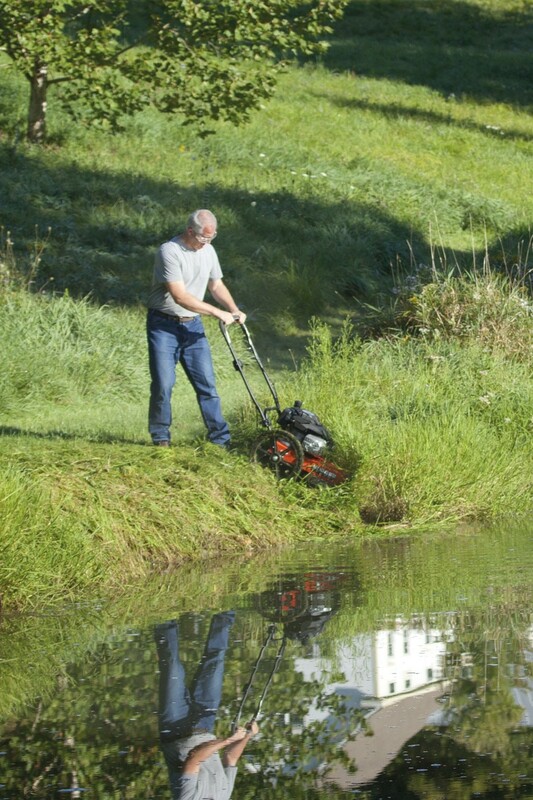 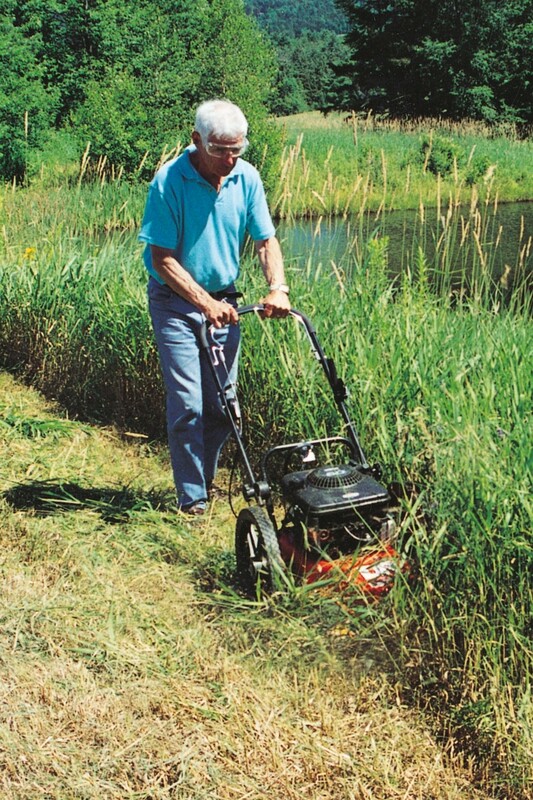 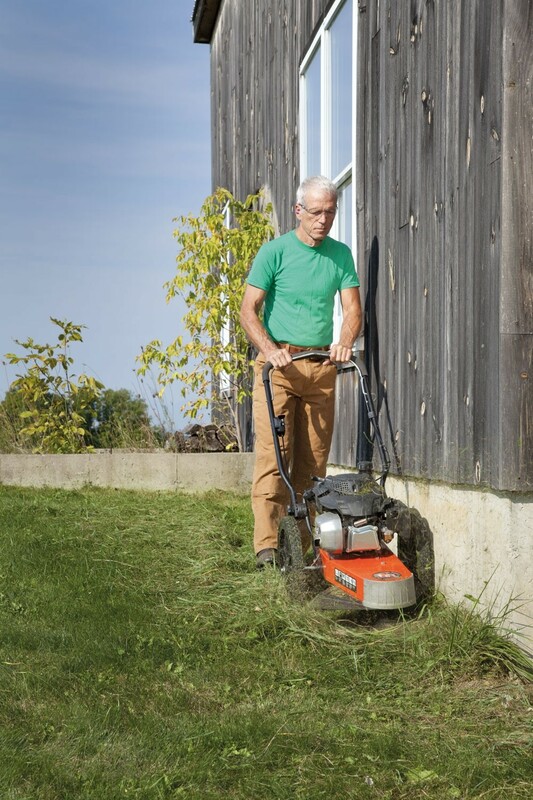 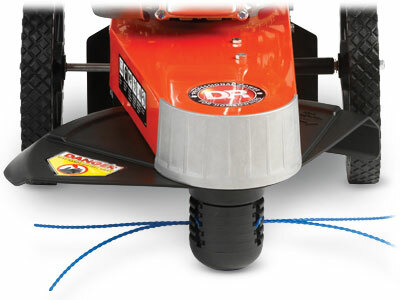 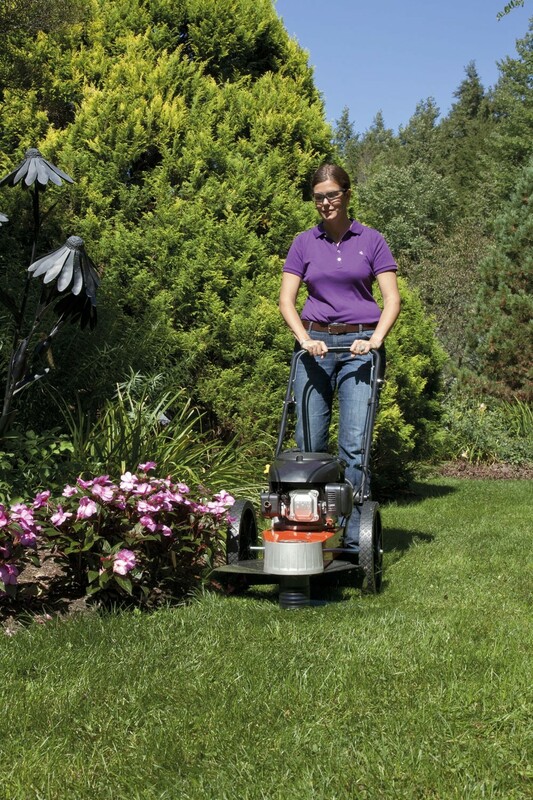 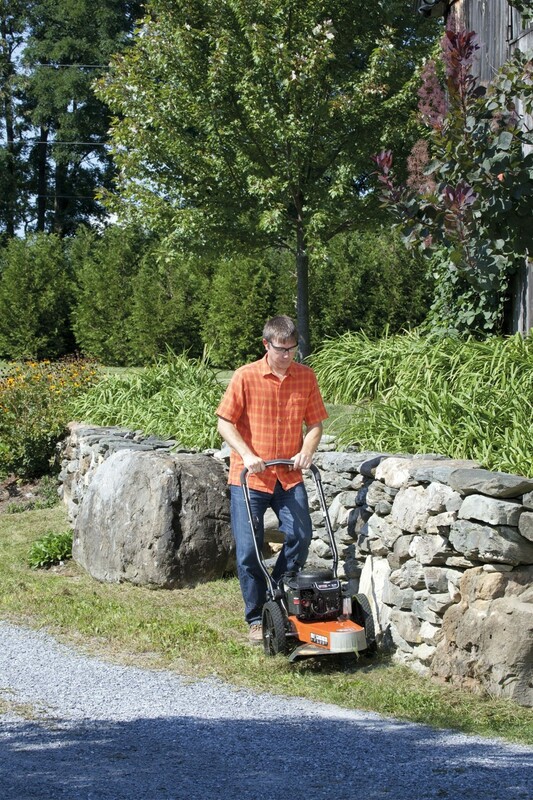 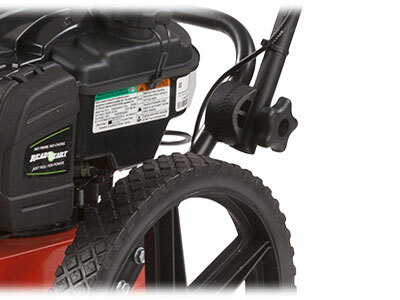 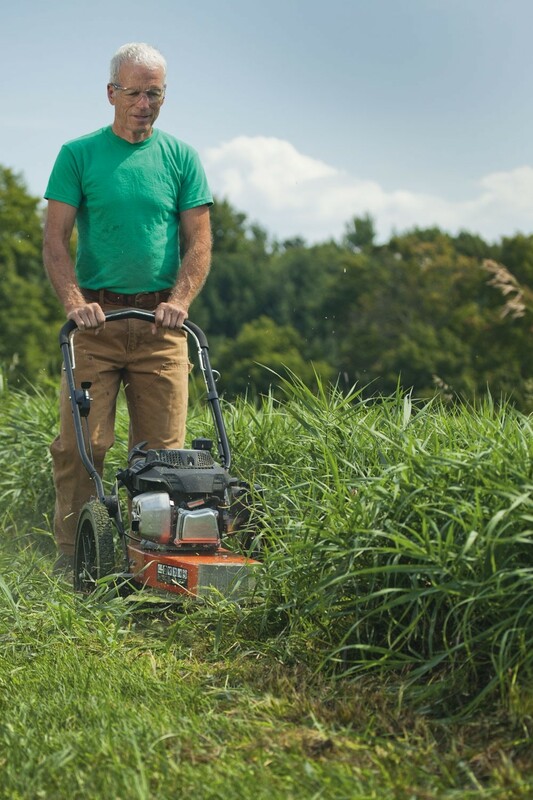 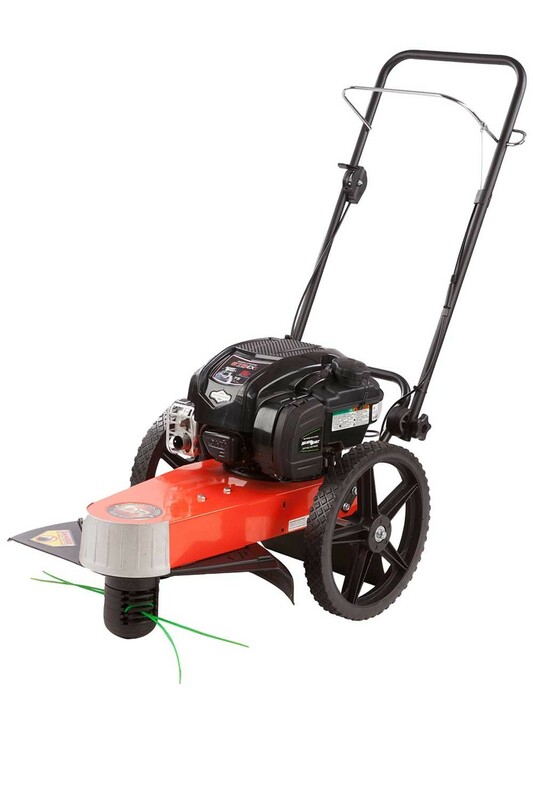 A DR wheeled trimmer is much more comfortable to use compared to traditional handheld grass trimmers with the weight being placed onto the wheels rather than your arms and shoulders. 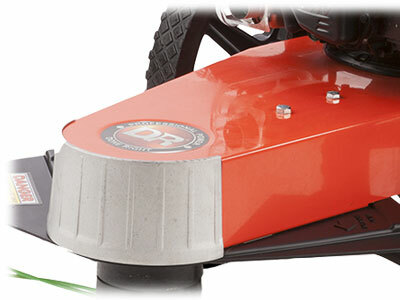 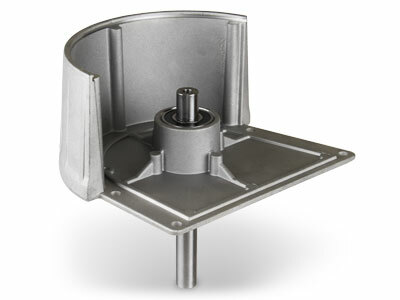 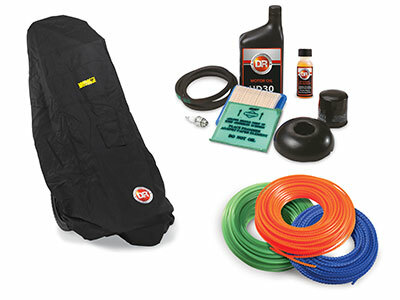 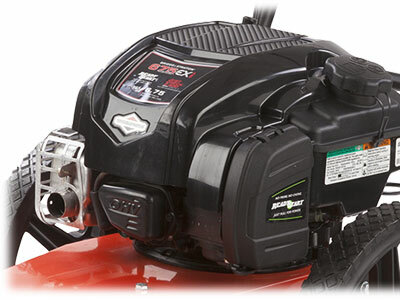 Will the DR Quick Lock Head fit the 6.75 Premier trimmer?